It’s here, Blogmas Day 23 - the end is in sight! Just 2 more sleeps to go! Who’s excited?! 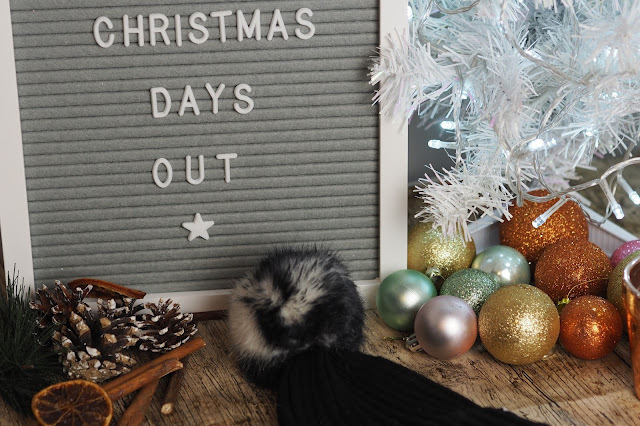 Here’s a few ideas for things you can do tomorrow if you’re looking for something festive to do to celebrate it being Christmas Eve. 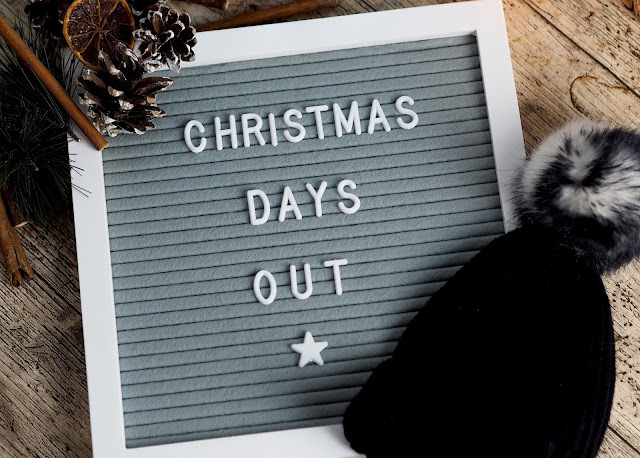 We have our own Christmas Traditions each year which you can read more about in a previous blogmas post but these are just a few easy and easily accessible days out for you and your family. 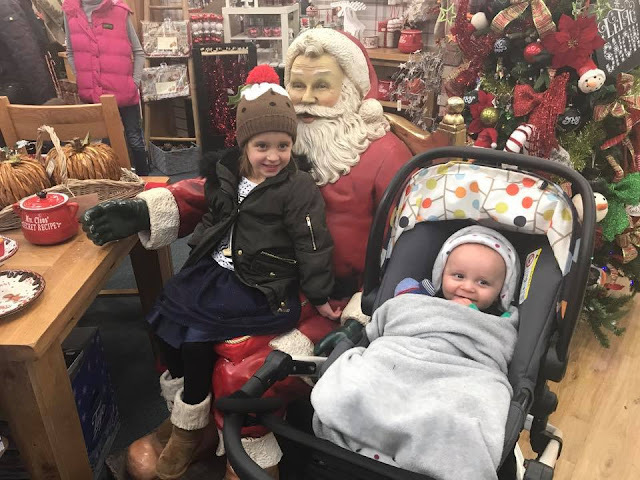 Who doesn’t love wandering around a garden centre at Christmas?! Even if you don’t need anything, it’s lovely to look at the decorations and usually, some of our local ones have Reindeer too! 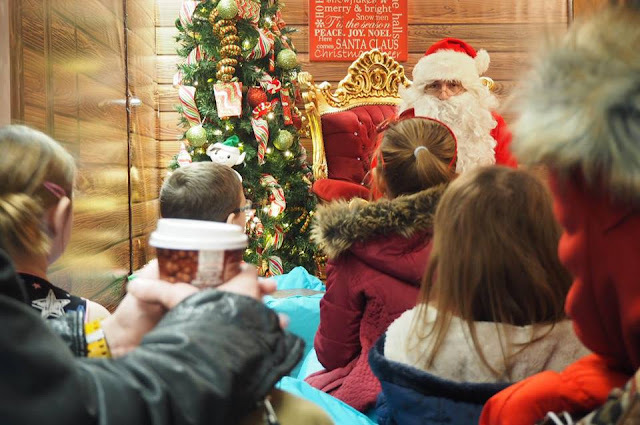 It can’t be Christmas without a trip to see Santa! We usually go on Christmas eve and we visit the same place each year because it’s such a good day and Millie loves it! We’ve never been ice skating with Millie as I was pregnant last year but I really want to take her during the holidays this year so it’ll be next up on our to-do list! 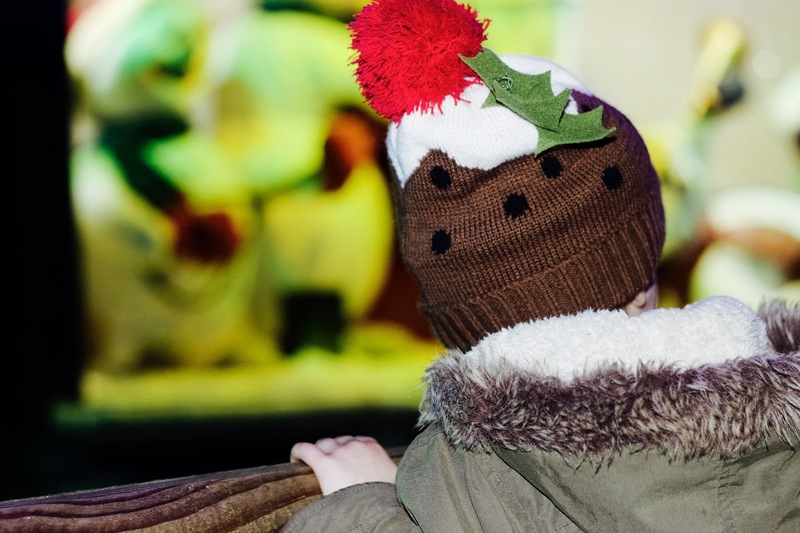 We don’t usually head to the Christmas Market now we have the kids as it’s just chaos but if you’ve got an evening off or fancy taking the kids along with you, head to your nearest city and take a look at the Christmas markets! One of the best things and its completely free, it taking a drive or walk around your local streets and looking at all of the different christmas lights! I used to love doing it when I was younger and its a great way to get out the house but still feel christmassy too!